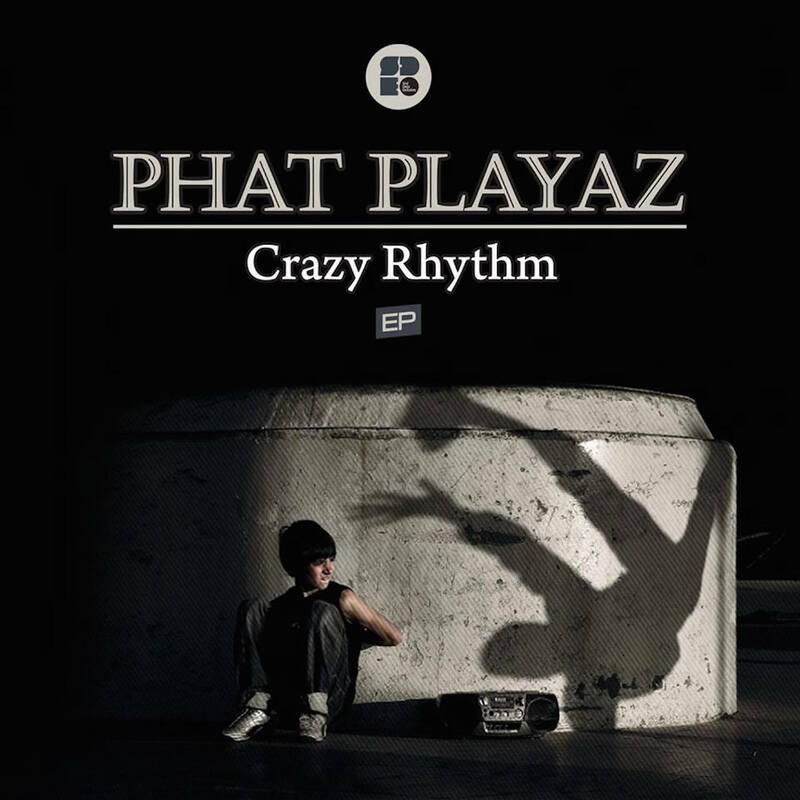 Phat Playaz returns to Soul Deep and drops this 4 tracker that will surely make it’s way into your playlist. Each song is dripping with vibes that only Phat Playaz could produce. Check this one out!